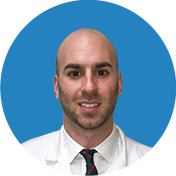 Lieutenant Charles Scalzo from the NYPD visited Manhattan Orthopedic Care and had an appointment with Dr. Armin Tehrany due to an awfully painful condition which limited the range of motions in his left arm and shoulder. The MRI revealed a rotator cuff tear in Lt. Scalzo’s left shoulder. 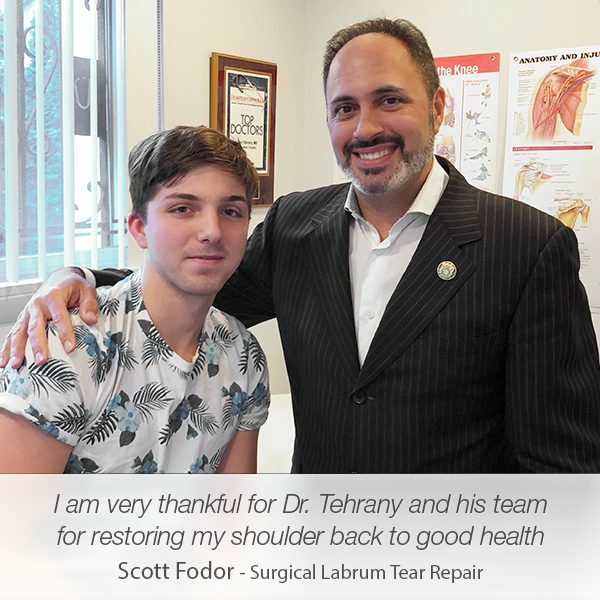 Since the condition required immediate treatment, Dr. Tehrany recommended shoulder surgery to repair the rotator cuff tear. 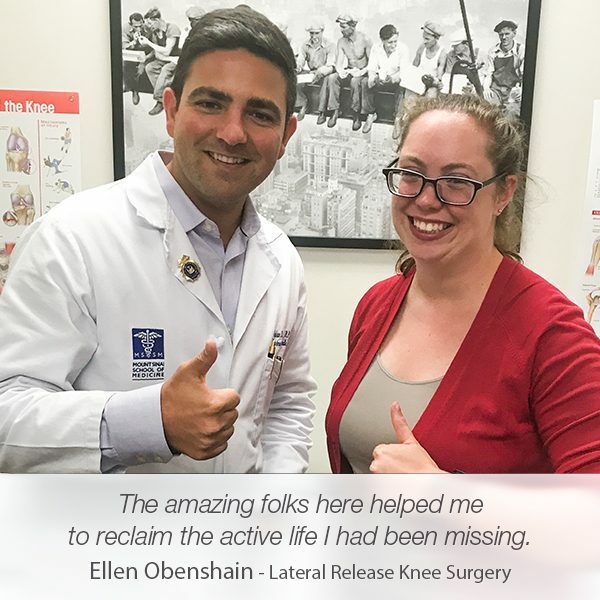 Later that year, Lt. Scalzo visited Manhattan Orthopedic Care for a second time, this time for stiffness and pain in his right shoulder. 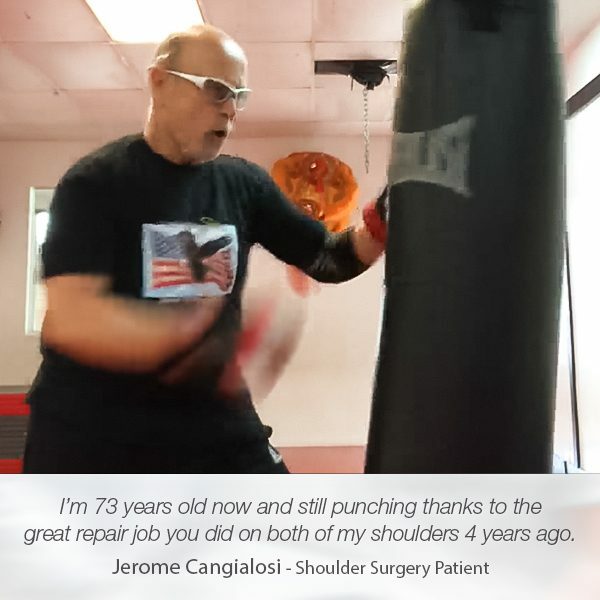 Since Dr. Tehrany efficiently treated Lt. Scalzo’s left shoulder, there was no doubt that he would be the orthopedic surgeon to treat the other shoulder too. 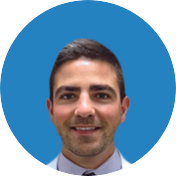 After Dr. Tehrany thoroughly analyzed the MRI, he scheduled the shoulder surgery to fix the SLAP tear that disabled Lt. Scalzo from completing his work duties and everyday activities. 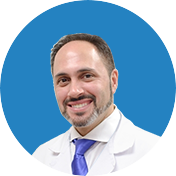 Due to Dr. Tehrany’s cutting-edge treatment methods and professional skills, Lt. Scalzo experienced an impeccable and smooth recovery. “Dr. 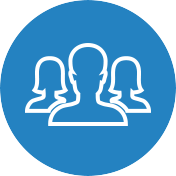 Tehrany and all the doctors and support staff at Manhattan Orthopedic Care are extremely professional and treat you with the highest quality of care. 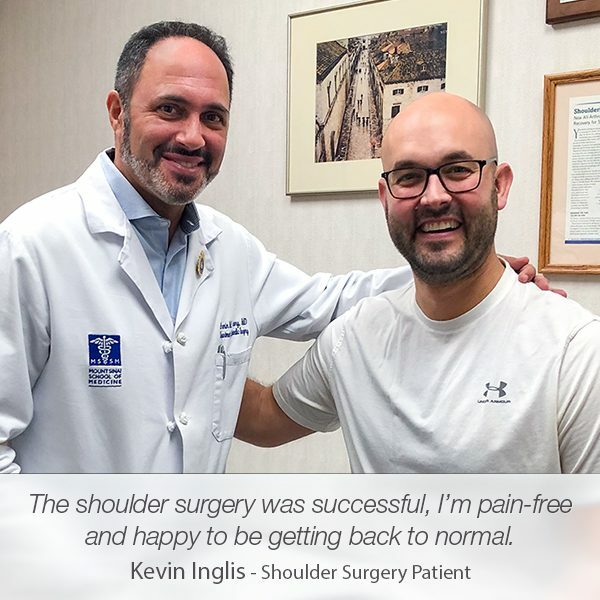 I had two surgeries done in one year, one on each shoulder, and the reason I did that was because of the great work done by Dr. Tehrany, not only to mend the damage, but the recovery was much faster, due to his cutting edge methods.